Christina has been a practicing Registered Nurse since 1977 and a Nurse Practitioner since 1997. She attended Florida International University where she was conferred a Bachelor of Science in nursing, She then received a Master of Science degree, in critical care nursing, at the University of Miami and then received her Nurse Practitioner certificate, from the University of Florida. Her clinical experience includes: Critical Care Nursing, a clinical teaching appointment in the Faculty at Jackson Memorial Hospital School of Nursing, in Miami, Florida. She has been Director of Critical Care for Columbia Corporation in Miami, and worked as a Primary Care Provider for Adults in Titusville Florida. 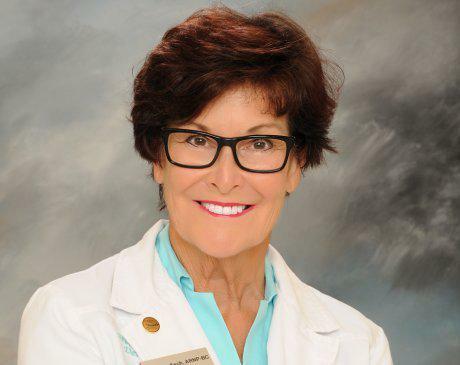 She has been practicing dermatology in Titusville for since 2005.